With all of the intense scrutiny surrounding their controversial loss in overtime to the Los Angeles Rams in the NFC Championship game, the New Orleans Saints headed into the off-season knowing they’d be spending the next several months trying to overcome the overwhelming disappointment that comes with such a heart-breaking experience. But what they likely didn’t anticipate was the backlash they’ve gotten from a handful of different fanbases from around the NFL. While some teams and their fanbases from around the League have expressed sympathy for the Black and Gold’s dilemma a few months back, others have reacted angrily and with contempt — while labeling both the Saints and Who Dat fans as “whiners” or cry-babies in the process. After a much-publicized post on Twitter the other day, you can now add the Chicago Bears to that list. In case you missed it, Chicago Bears Pro Bowl defensive lineman and former Saints 2012 third round draft pick Akiem Hicks became the latest individual from the NFL to engage in some “back and forth” with a member of the Saints organization, after he tweeted a response to Saints All-Pro defensive end Cam Jordan’s appearance on NFL Total Access on the NFL Network. Jordan, appearing on that network’s daily program last Friday with host Scott Hanson, was discussing what part of the upcoming 2019 regular season he would want the Saints to face certain teams, depending on the time of the year. The conversation then turned to “cold weather” games and the fact that this year, the Saints are slated to travel to Chicago. It was then that Jordan, after saying he would like the opportunity to play at Chicago in Week #1 (and surprisingly since some thought he was going to say the Rams), unexpectedly had some words to say about his old former teammate Hicks and the current defending NFC North champions. “I feel like our defense is going to be able to match their intensity. I feel like our defense is going to SET the intensity,” Jordan said, with emphasis on the thought that it was the Saints’ defense that would establish the tone of the highly-anticipated contest later this year. Jordan then quickly added: “Then you talk about what we can do to their offense, and that’s what I’m excited about”. Hicks obviously believes his team’s offense is better than what Jordan gives them credit for, and it was fairly evident that he didn’t appreciate the comments. But the two then took their exchange to a whole other level (and to the bemusement of football fans on Twitter). Their “back-and-forth” then continued on for the rest of that night with both men bringing up each other’s team’s heartbreaking playoff loss (the Bears lost their Wild Card Playoff game at home last year to the Eagles when their kicker missed a potential game-winning field goal on the final play). Hicks and Jordan allegedly remain friends off the field in spite of last week’s not-so-friendly banter, but it’s not surprising that Hicks took offense to Jordan’s comments, given his lingering grudge against the Saints since they traded him to New England Patriots during the early part of the 2015 season. Make no mistake about it: the game between the Saints and the Bears later in the year will now take on added meaning thanks to Jordan and Hicks’ exchange, even though it already had been on Hicks’ mind apparently not long after the Saints’ loss to the Rams. 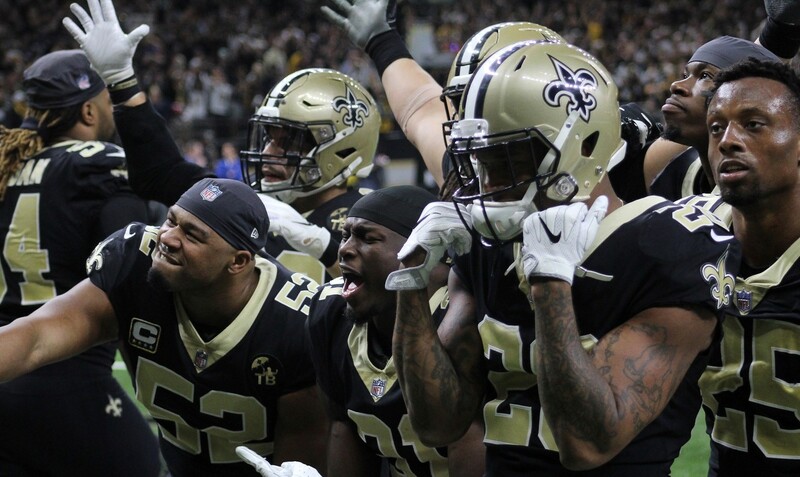 Hicks was openly critical of the Saints organization following that game and even told writer Chris Perkins of the Athletic at the Pro Bowl the week before the Super Bowl that he felt the Black and Gold got exactly what they deserved after they had been robbed of a chance to play in the Super Bowl. Hicks has gone on to have huge success with Chicago after he signed with them in 2016 NFL Free Agency, where he made the Pro Bowl while tallying 23 sacks and 53 quarterback “hits” for the ferocious Bears defense in the past three seasons alone. In that same amount of time, Hicks has blossomed into one of the most disruptive defensive linemen in the NFL, and clearly, he feels that the Saints gave up in him too early, and is taking every opportunity he possibly can to remind them of it. But that’s life in the sport of Pro Football. You know, the very same life that Hicks and others (like the Rams players and their fans for example) have been telling the Saints and their fans to move on with, in spite of having endured the worst injustice in the history of professional sports. However, some see the Saints for what they truly are, which is a team that’s still one of the best in the League, and one that with the talent they have assembled will likely compete for the NFC Championship once again in the upcoming season. That means every single team in the conference will be “gunning” for the Saints and will be trying to knock them off, and Hicks and the Bears will have to stand in line behind all the rest. 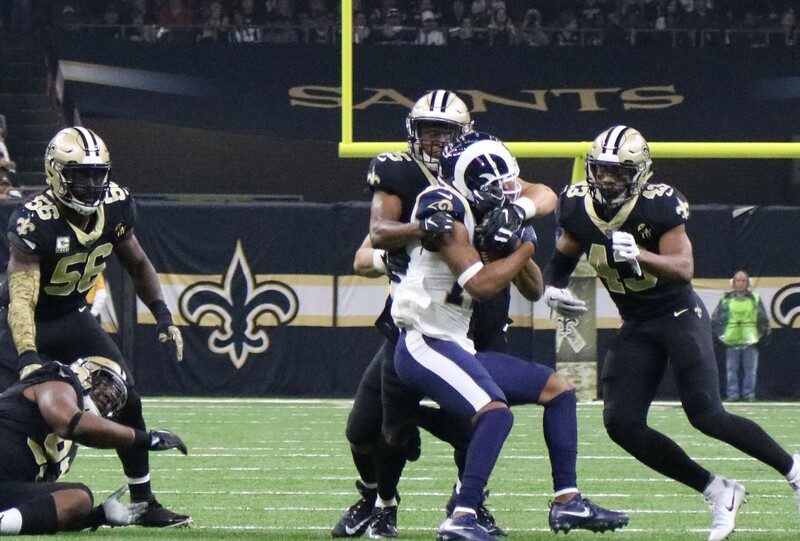 It doesn’t take a rocket scientist to see that the Saints have a big-time chip on their shoulders this off-season when taking into consideration the way they’ve been treated on social media and a variety of other platforms following the controversy of the no-call. Perhaps Jordan’s reference to the Bears in that televised appearance last week might have had another purpose besides small talk with the show’s host. Perhaps he wanted to send a message back to Hicks and the Bears that both he and the Saints were well aware of Hicks’ comments in that interview with Perkins. Ever since the season officially ended, the Saints have even been vilified to a degree both by football fans across the country and by members of the media for what some feel has been an endless amount of “sour grapes” on the part of the team and its faithful followers, who many feel just need to “get over it”. However, it’s easy to tell someone else to “get over it” — especially when it didn’t happen to you. A grave injustice was done to a city and franchise that indisputably had a shot at winning a 2nd Super Bowl title in team history, and the idea they should willingly accept it is completely unfathomable. 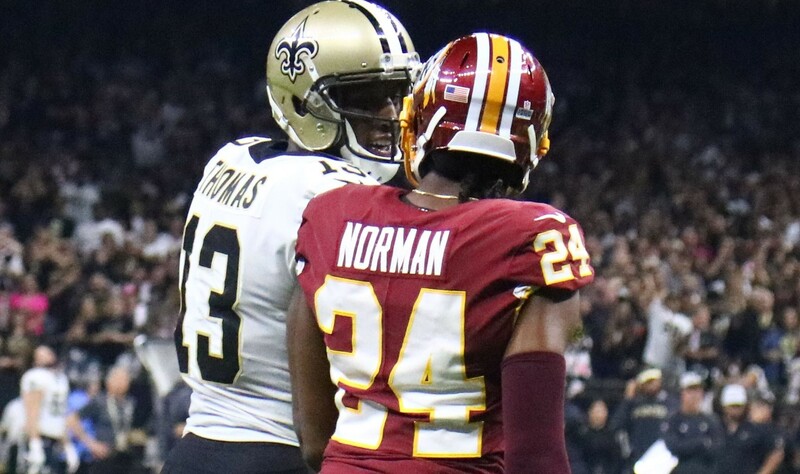 It’s the whole reason why some disingenuous “talking heads” such as ESPN’s Bomani Jones, are taking shots at the Saints and Who Dat fans ever since that godforsaken game’s final outcome. Fair or unfair, none of the League’s other players, fanbases, or the sports media really care about the end result of what occurred on that fateful day at the Mercedes-Benz Superdome nearly three months ago now. And you had better believe the sports media could give a damn less about the Saints organization or its fans unless it garners them television ratings or clicks to a website. In the end, the harsh reality is that no one else in the world of football is going to feel sorry for the Saints or their fans. And during this off-season, the Saints, instead of gaining a bit of sympathy for how their season ended, have now made a few enemies. (Though granted, Hicks was probably already one since the day he was traded.) To his credit, Hicks has gone on to become a defensive superstar, but unfortunately, humility doesn’t appear to be one of his talents. Nevertheless, the Saints, Payton, and the Who Dat Nation will likely continue to be viewed in a negative light, especially by those who honestly don’t have the moral conviction to be understanding of the Black and Gold’s plight, particularly because it didn’t happen to THEIR team. Every team in the League has endured some type of heart-breaking experience (or multiple experiences) at some point or another throughout their respective histories, though no franchise might be as snake-bitten as the Saints have been throughout their 52 and a half years of existence. But for some reason, the Saints have been on the receiving end of bitterness and contempt for how their season came to an end, rather than empathy. That means that either people feel that the Saints and their fans did too much complaining about the end result of that infamous Rams game, or they simply just don’t like the team or its supporters. And the Saints certainly have had their share of teams that haven’t liked them over the years. We know the obvious ones, which of course are all of the NFC South Division teams: the arch-rival Atlanta Falcons, the Carolina Panthers, and the Tampa Bay Buccaneers. And then there are the long-time conference rivals such as the Rams, the Minnesota Vikings, and the San Francisco 49ers. You could even throw the Philadelphia Eagles into the mix, just to keep things legitimate and on the “up-and-up”. But now it appears there will be a few more teams “gunning” for the Saints in the upcoming 2019 Season, hoping to prevent their Super Bowl dream from ever coming true. Now you can add Akiem Hicks and the Chicago Bears to that list. But they’ll have to get in line behind all the rest. Welp! and the story goes! Bears need someone they can call a contender and to get their names back out in the industry especially after the 80’s Bear Shuffle (LOL), nonetheless, Bears Akiem Hicks, once a Saints! seems very salty! However, Bears overrated while I see the Browns during more in favor of a comeback! And here we go! Drama Drama Drama! the Saints have a purpose and a PURPOSE! and that’s to WIN! Yes, everyone wants to hate on the Saints. We have a fan base that comes together like no other! We have a great franchise, players and coaches! 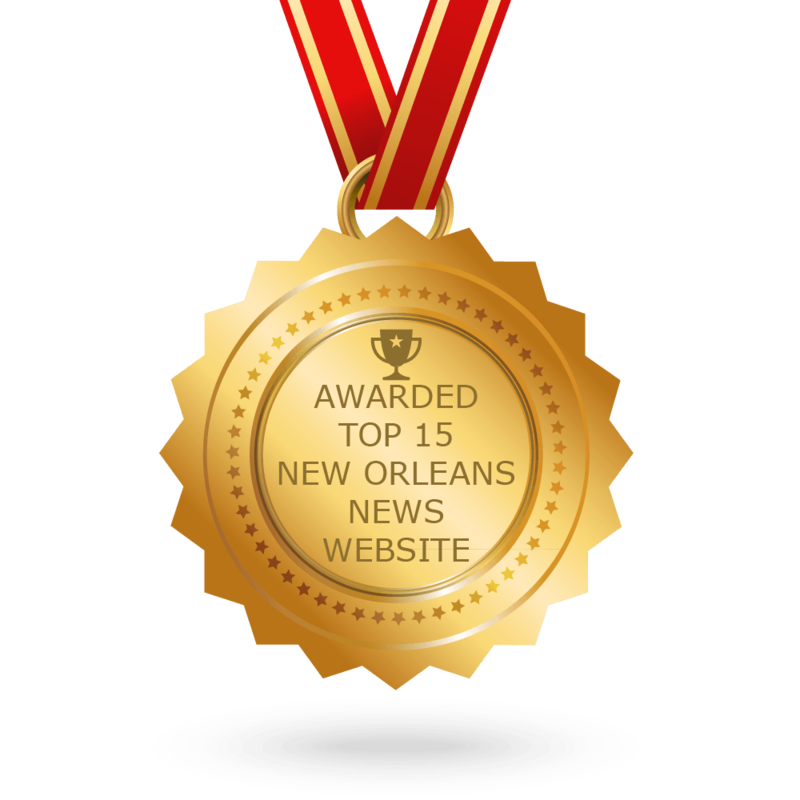 We have the City of New Orleans famous for its Food, Parties, and People! 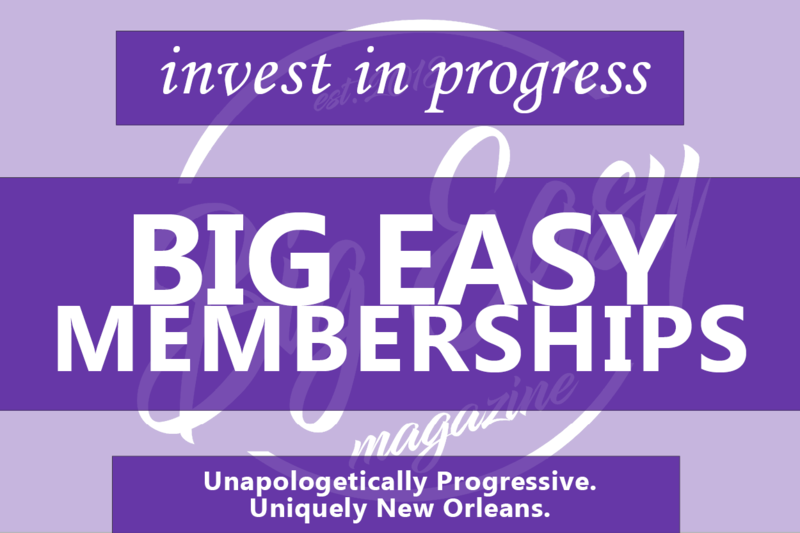 and We have “FAMILY” which is indicative of New Orleans Fans around the Globe and at Home making us to others who don’t get it “MORE ENVIOUS” So, Hail to the Team that’s Truly making a Difference! Not your same Football squad and not predictable! You Can’t Guard Two! Saints have Army Knives throughout positions and we are more than Happy to insert a cut or two on any rival or newcomers to the Haters Gone Hate group! It’s so nice to be a football fan! Especially of the New Orleans Saints! Who Dat! Given my name, and the fact that I wear a #76 jersey, and that Akeim played in the ONLY game I’ve seen live in the ‘Dome, I am sad that he has such a chip on his shoulder. He played bad in that game, and deserved to be cut. Maybe he would’ve been a success if he stayed. Maybe he’s a success BECAUSE he went elsewhere. We’ll never know.